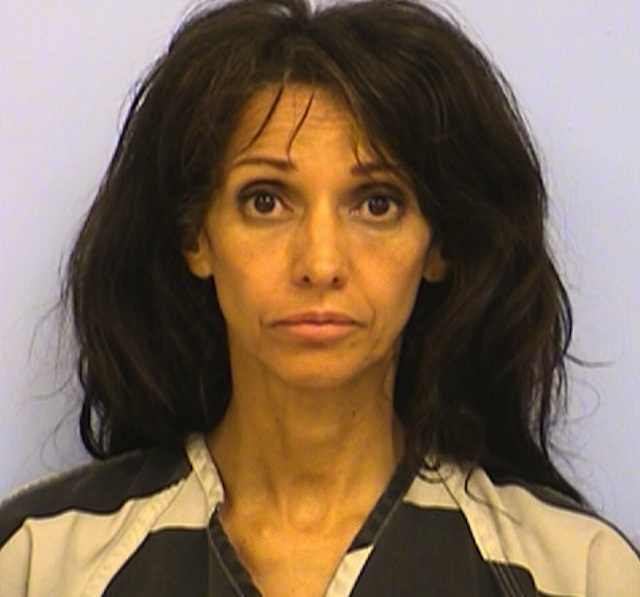 Last month, a 52-year-old Texas woman was arrested and charged with assault after witnesses say she threw a Molotov cocktail device at pro-lifers praying outside an Austin Planned Parenthood. 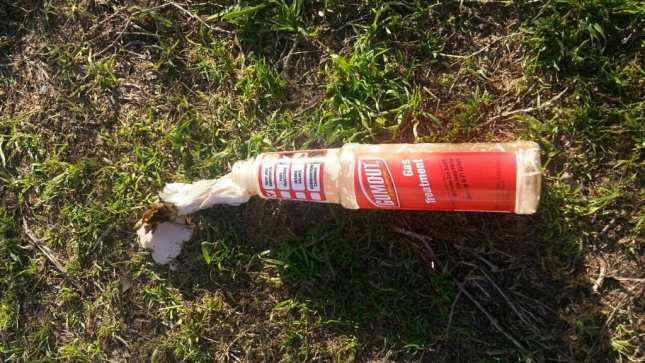 Police identified the perpetrator as Melanie Maria Toney who admitted to throwing the device. 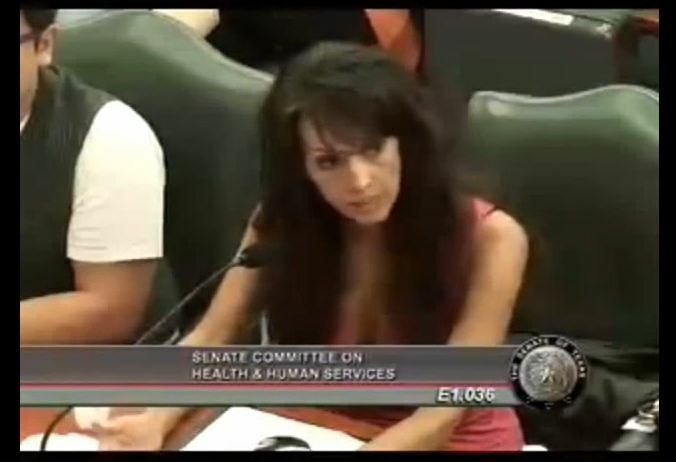 A video unearthed after the violent incident revealed that Toney had previously testified against restrictive abortion laws in Texas. She told the panel that she opposed the pro-life bill, was a nurse and a mother of three including her daughter who said she was representing. This entry was posted on April 22, 2015 at 2:30 am and is filed under pro-choice violence, Pro-Life with tags Abortion, arrested, Legislation, Melanie Maria Toney, Molotov cocktail, Planned Parenthood, pro-choice, pro-choice violence, Ruth Allwein, testified. You can follow any responses to this entry through the RSS 2.0 feed. You can leave a response, or trackback from your own site.